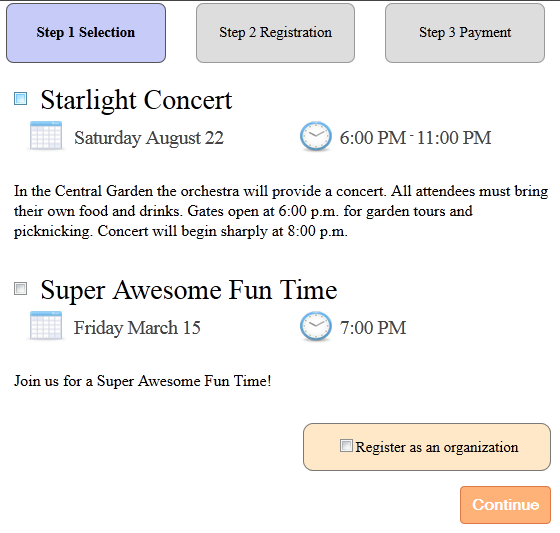 The default part styles for the new Event Registration Form part are probably not included in any of the stylesheets. 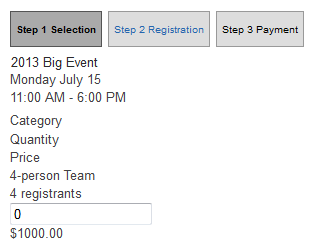 You can either add all default part styles to be included in your list of stylesheets or you can insert just the new Event Registration Form part styles into a specific stylesheet. Note that if you use Mobile stylesheets and would like for the new Event Registration Form part styles to appear when your site is accessed from mobile devices, repeat one of the processes above, choosing the Mobile Browsers tab to apply the styles there as well.